Applied Concepts offers the most comprehensive line of blast cleaning abrasives and grades in Europe. Our abrasive media is manufactured, bagged and shipped from our state of the art abrasive manufacturing plant ensuring our customers a silica-free, safe and reliable product. Our blasting abrasives have been researched and developed to not only feature low free silica but also free of chloride and salt, which would promote corrosion, leaving a perfectly balanced pH on the surface unlike our competitors. The range of abrasives we supply offer superior quality, value and performance exceeding industry abrasive specifications and environmental standards featuring consistent grading, fast cutting, low dusting and free of moisture giving a finish that can’t be beaten. 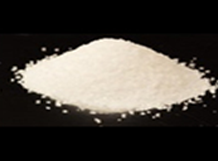 Traditionally Sandblasting Sand was used as the primary abrasive in blasting. Sandblasting sand contains silica which is dangerous. Applied blasting abrasives are made from recycled, crushed glass, which is chemically inert and safer to use. 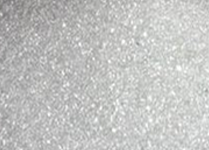 The Applied Ultra Fine Abrasive is a very high quality, sharp, clean, powder-fine and tightly graded blasting media. 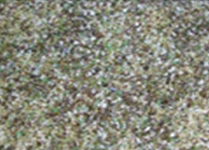 The Applied Fine Crushed Glass Abrasive is a very high quality, sharp, clean, powder-fine and tightly graded blasting media. 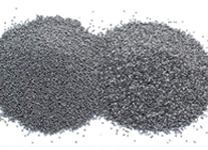 The Applied Fine Abrasive is a very high quality, sharp, clean, powder-fine and tightly graded blasting media. 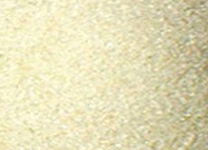 The Applied Coarse Abrasive is a very high quality, sharp, clean, grain-like and tightly graded blasting media. The Applied Soda Blasting Abrasive is specifically intended for blasting with our specified Applied XTREME 40 soda blasting machine. 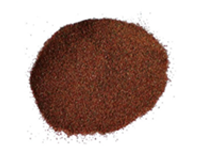 Applied Garnet for Blasting Abrasives is derived from mined Almandine and Andradite mineral deposits. 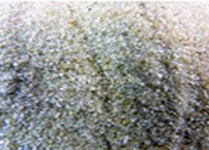 The Applied Glass Bead abrasive is a very high quality media manufactured from lead-free, soda lime-type glass.